Day 3 of I/ITSEC 2017 was filled with many discussions around artificial intelligence (AI), machine learning (ML), and training effectiveness, specifically applied in the synthetic training environment (STE). With the U.S. Army as the branch of focus for I/ITSEC this year, we learned quite a bit about their applications and adoption of STE. 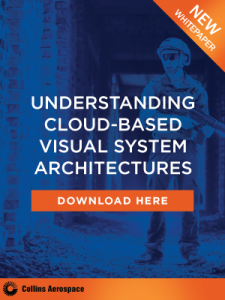 This approach really highlights the noticeable shift in training programs towards software-powered solutions, as opposed to solutions heavily dependent on hardware. The nimbleness, flexibility, and personalization available with software empower industry and service alike to create solutions that get to the root of training challenges and goals. Bohemia Interactive Simulations (BISim) also shared some thoughts with us on the trend. During our chat on the show floor, Co-CEO Arthur Smith-Alexion discussed how software and data are redefining training simulation solutions. The ability to apply raw data and create multiple Army terrains results in more effective training programs that address the goal for warfighters to train like they fight. One of the major advantages to implementing STE programs that service branches like the U.S. Army value is the possibility to broaden training locations and more easily localize training. In a recent announcement from Cubic, President Dave Buss stated, “Military readiness is becoming increasingly more important as the U.S. and our partner nations’ armed forces move toward a more integrated, multi-domain environment.” Software and STE programs are making operation and training across domains a reality, regardless of location. The trend was also highlighted by General Dynamics, who recently announced a contract with the U.S. Army Contracting Command and explained how branches like the U.S. Army are creating more agile, reliable and effective training programs through the utilization of software-focused solutions. 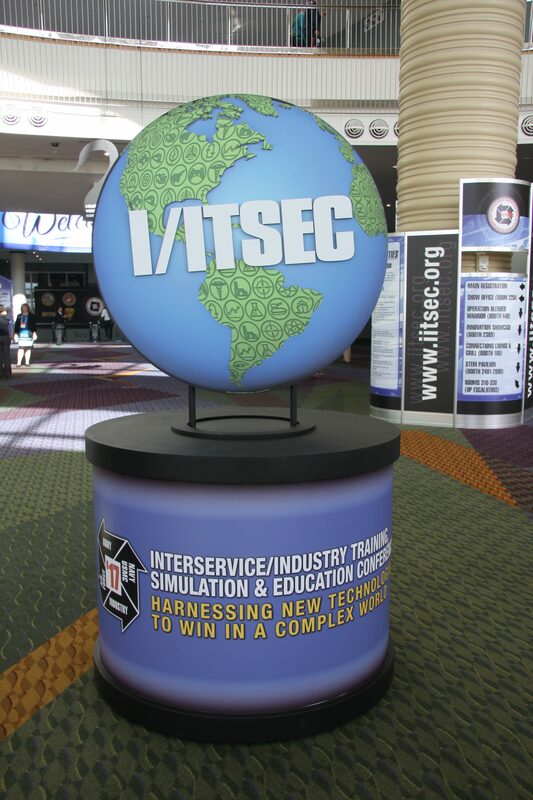 To stay continue following our coverage on I/ITSEC 2017 and best practices/trends in the training and simulation industry, please subscribe to our newsletter or check out our dedicated I/ITSEC 2017 section.